Asus Philippines announced Monday night via its Facebook page that the much expected Zenfone 2 will be launched in Manila next Saturday, May 16. For the exact specifications of each model, access these pages: ZE500CL, ZE550ML, ZE551ML. 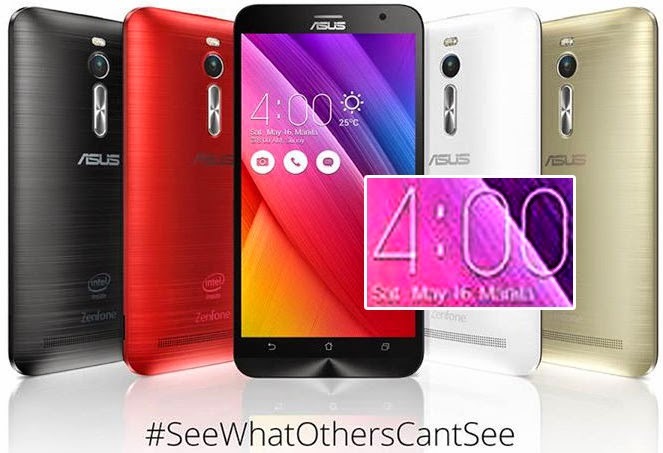 Asus Philippines said the official Zenfone 2 prices will be announced on the date.